I wrote a book about Monero, and my proud grandma wanted to have a copy. So she got it, said "What a beautiful picture on the cover!" and - "What is this, Monero?". She doesn't know crypto-currencies, never used a computer. But she uses a PayPal account from her iPhone. 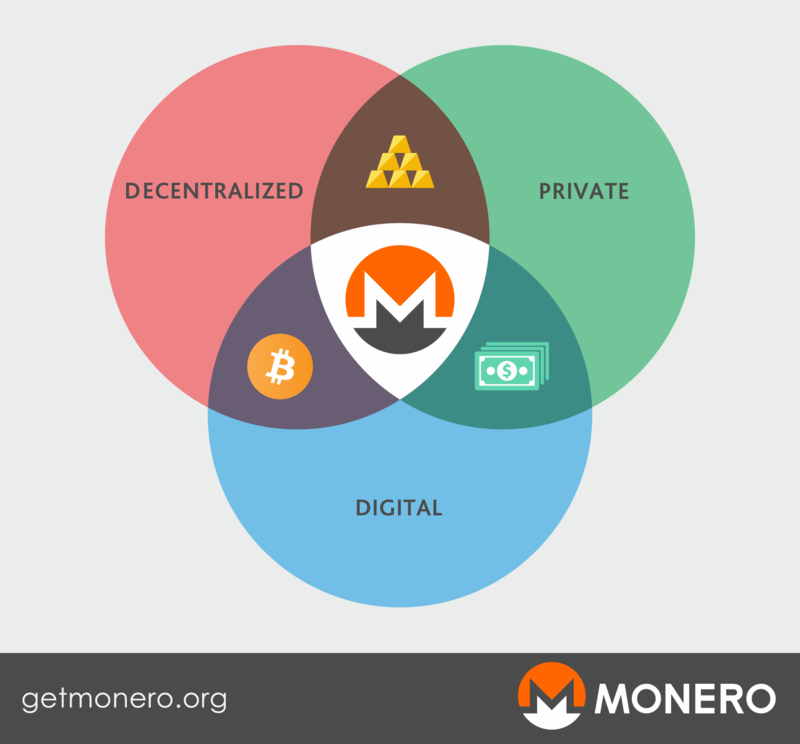 How can I explain what makes Monero special to a non-technical person? I don't mean introducing in using, and the existing question "What is Monero?" with its answers is still much too technical. Such challenges are not rare. I need to explain to my boss why I request some days off to go to a Monero conference, and soon my daughter will want to know why daddy is so excited about his mining rig. My girlfriend needs to understand why I spend so much time researching Monero. Does anyone know eye-opening words? Perhaps an analogy or a metaphor would help? So grandma, girlfriend, daughter, boss - all may roughly understand and say "Ah, such a thing? Useful indeed!" I wouldn't try differentiating between Monero or Bitcoin, or any other crypto-currency, and just say: "It's like PayPal, but instead of the bank keeping track of your balance, there's no bank. Every one's computer (or phone) is keeping track of all that.". It is an oversimplification, but summarizes the essence of blockchains I think. For example, walking through a crowd of people does not allow a bystander to track your movements (though be sure that you clothes do not stand out too much). "It is like cash but digital. You can pay other people over Internet without using bank, paypal or other intermediary. Your monero stays in your posession just like cash."